Please select a size. 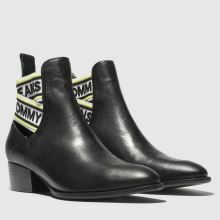 UK 3.5 - Low StockUK 4 - In StockUK 5 - In StockUK 6 - In StockUK 7 - In StockUK 7.5 - Low Stock Please select a size. 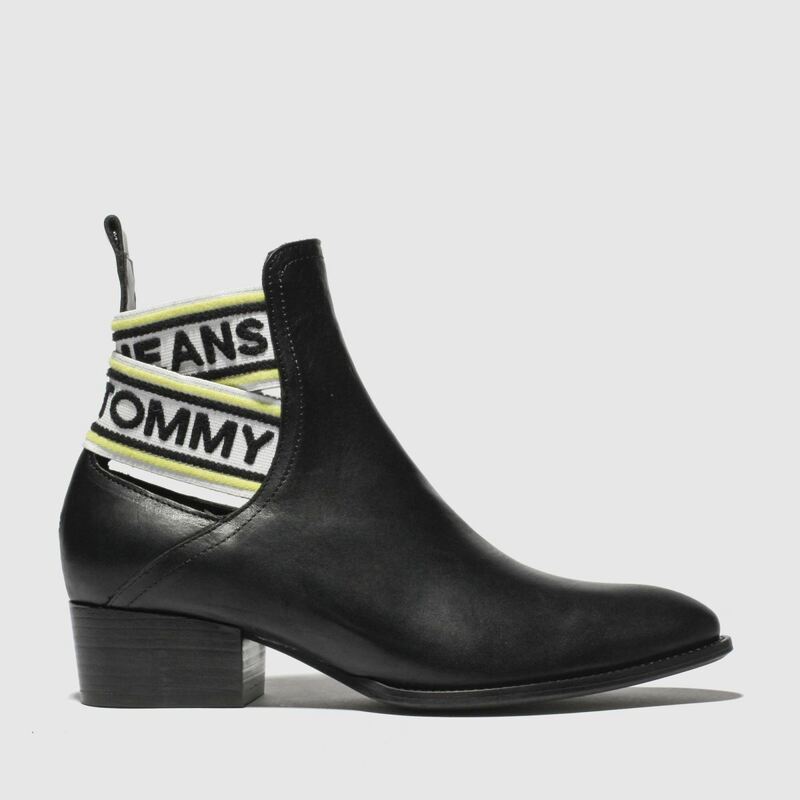 Bringing that signature Jeans attitude to this classic 4cm heeled boot, Tommy Hilfiger deliver the Pop Webbing Chelsea Boot for the new season. 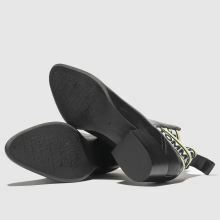 The profile boasts a black leather upper while cut-out branded ankle straps in white, black and lime complete.